Hi everyone, what a week! 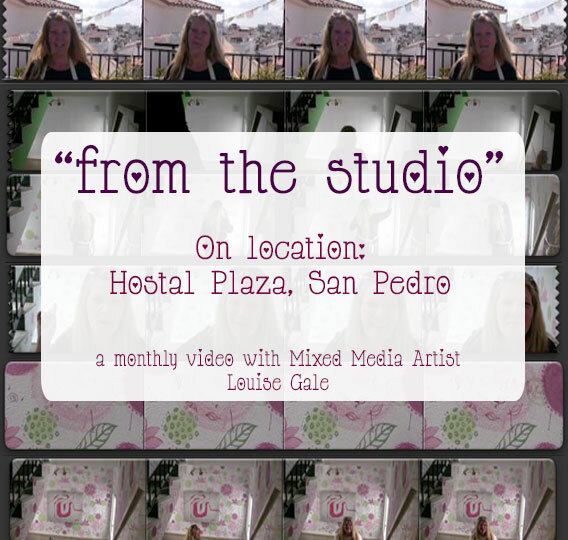 I have had lots of fun painting the walls at Hostal Plaza, in San Pedro, so this month, my “From the Studio” video is on location! I met Karen, one of the owners of the Hostal last month, where she showed me around their amazing space. 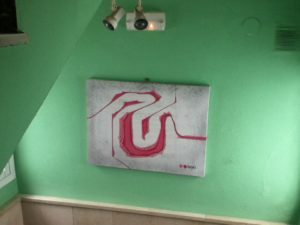 Several rooms and public spaces are being painted by international artists to create an eclectic creative and colourful feel for everyone who visits and stays at the hostal. We looked through various examples of some of my work and came to the conclusion that the green and pink floating lotus design would be the perfect fit! 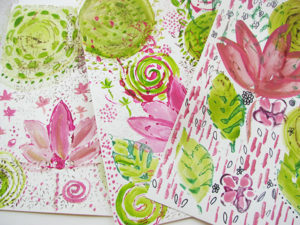 Some of the “Floating lotus” designs we discussed. 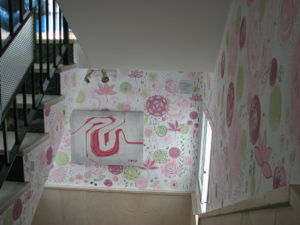 I was lucky enough to be invited to paint one of their stairwell areas and Karen suggested this area below as the canvas (By Bon) on the wall and my artwork would compliment each other perfectly. Here is a before and after shot of one of the walls. So what is inspiring you this month? If you had a wall, bedroom or stairwell to paint, what mural would you create? 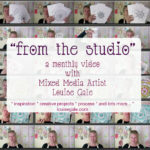 The monthly “From the Studio” video is a short video sharing some of the projects I am working on that month. 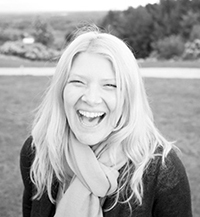 I share my creative process, where I find inspiration, colors and patterns in the local area and lots more! 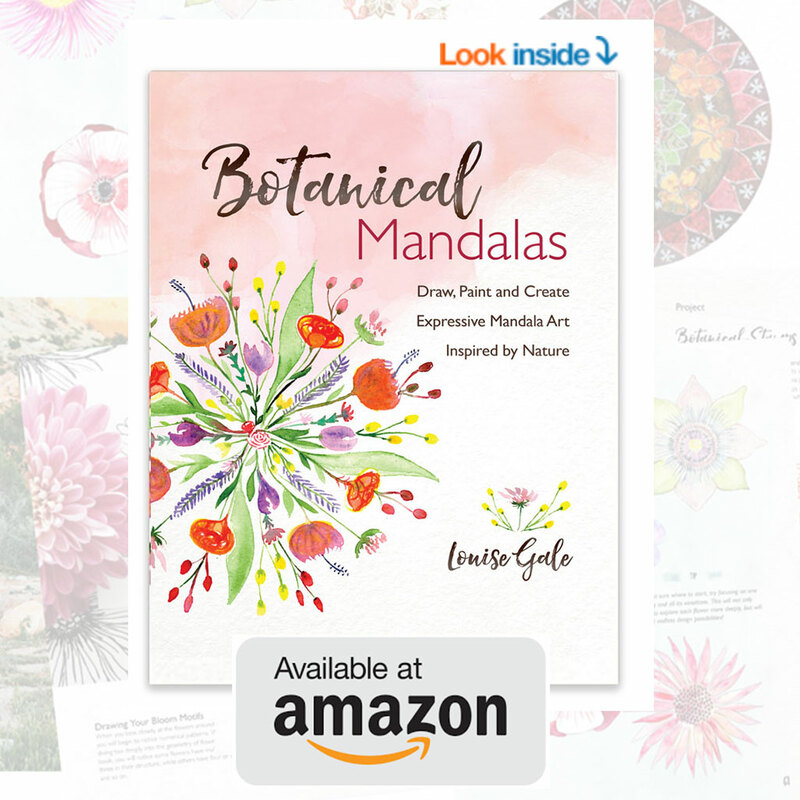 I hope to inspire you in your own creative adventures and connect more with all the lovely creative kindreds out there.